Modern, laid back photography for couples wildly in love. 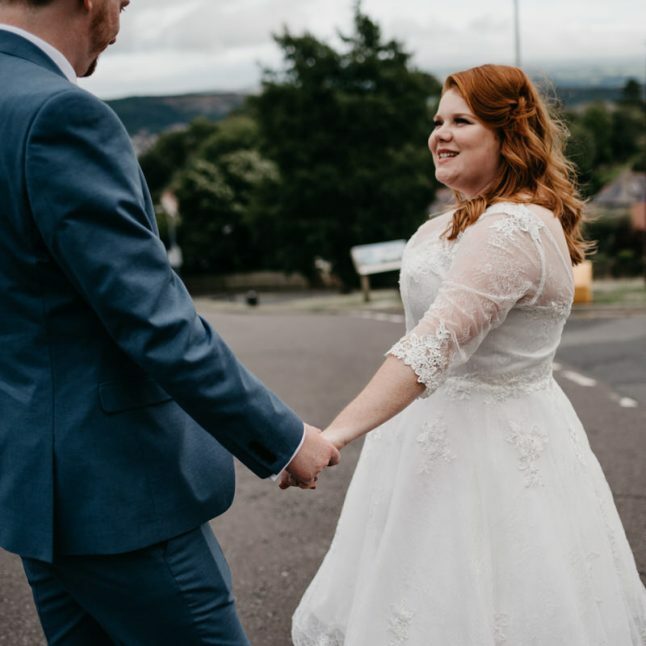 Hi, I’m Elaine, I’m a South Wales wedding photographer based in Cardiff. 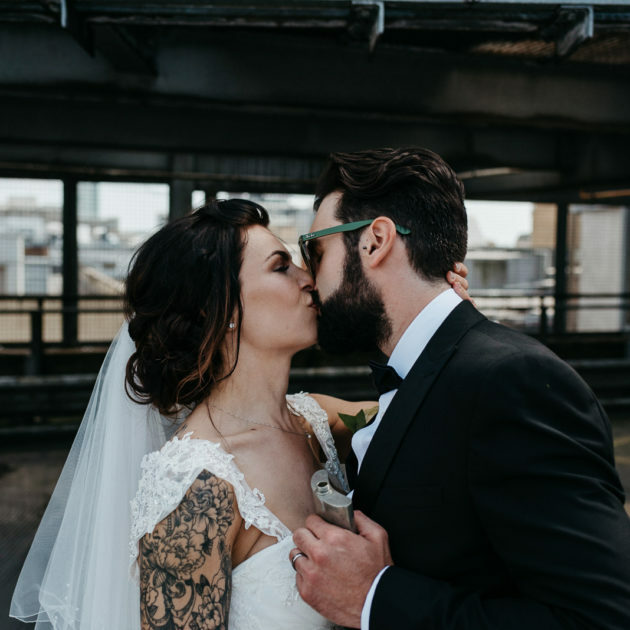 I’ve photographed weddings in some of the best venues in South Wales, but feel just as at home capturing city weddings in London and beyond. 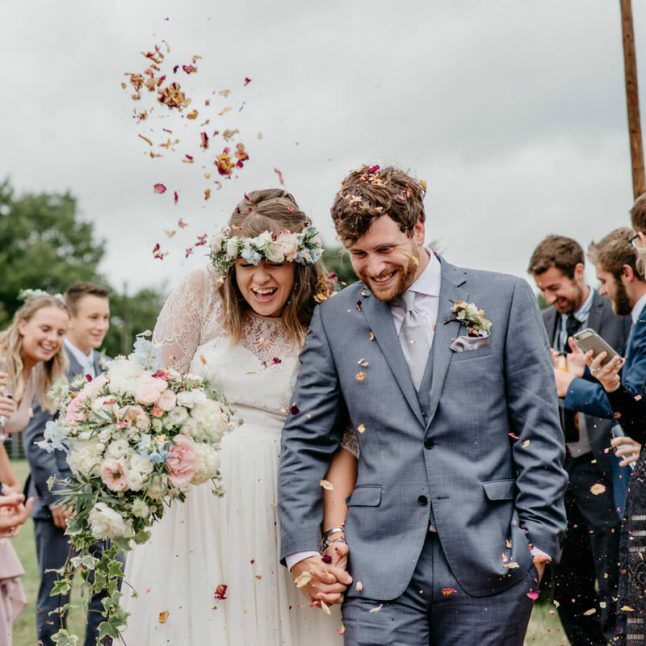 Documenting your special day as it happens is my jam; The quiet moments and the chaotic ones, the tears and the laughter, wild oversized bouquets and wilder confetti throws. 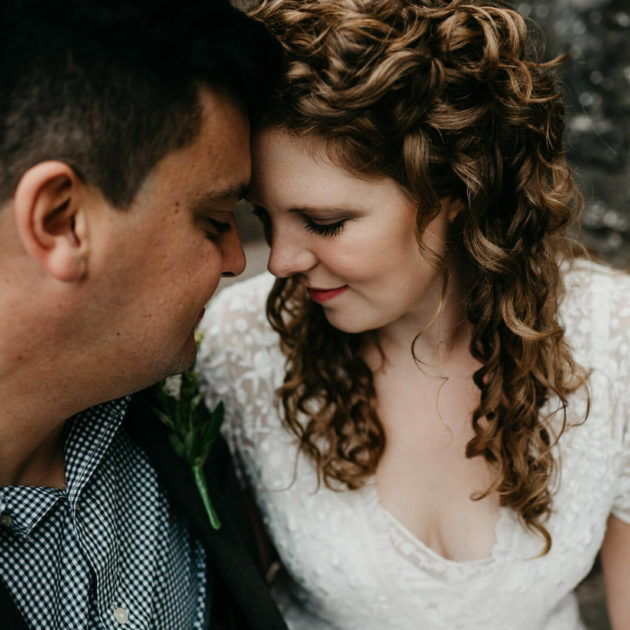 My approach is laid-back with a documentary style that focuses on those unposed moments while seeking out great light, textures, and rich hints of colour (cos who doesn’t love a stylish Temperley gown?!). 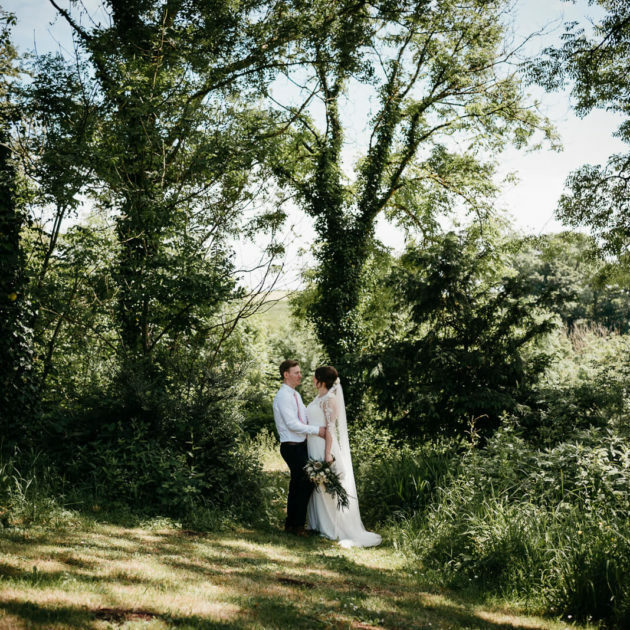 I adore photographing beautiful, contemporary natural weddings for modern couples. Thank you so so much, they are absolutely perfect and we love them! 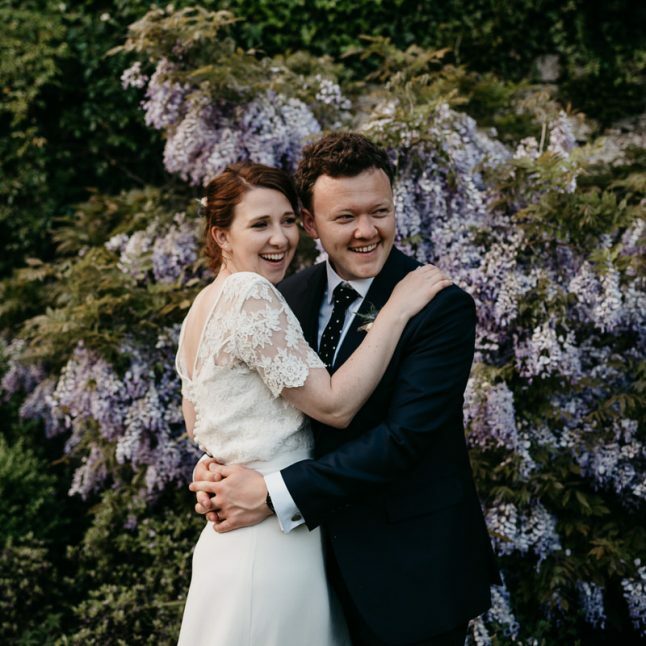 You really captured the atmosphere of the day and all the little details that we’d hoped you would… you also somehow made us look like proper people in most of the photos rather than the silly, giggling pair of drunkards we were! We are so thrilled with our choice and very happy that circumstances conspired to have you photographing our wedding. You are a star! Elaine has been fantastic! 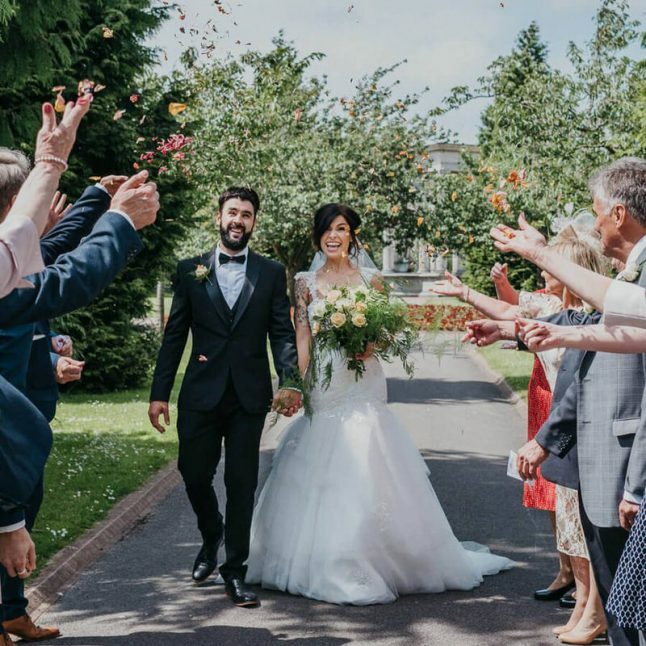 We love her cinematic tones, candid shots and so much attention to detail. If you’re a bit shy or feel no body any else can capture you in the right light unlike your trusty right hand mobile selfie- think again Elaine can capture anyone. We hope for her to capture many more moments in the future. Her eye for detail and moments will give you the feels every time you flick threw the snaps.